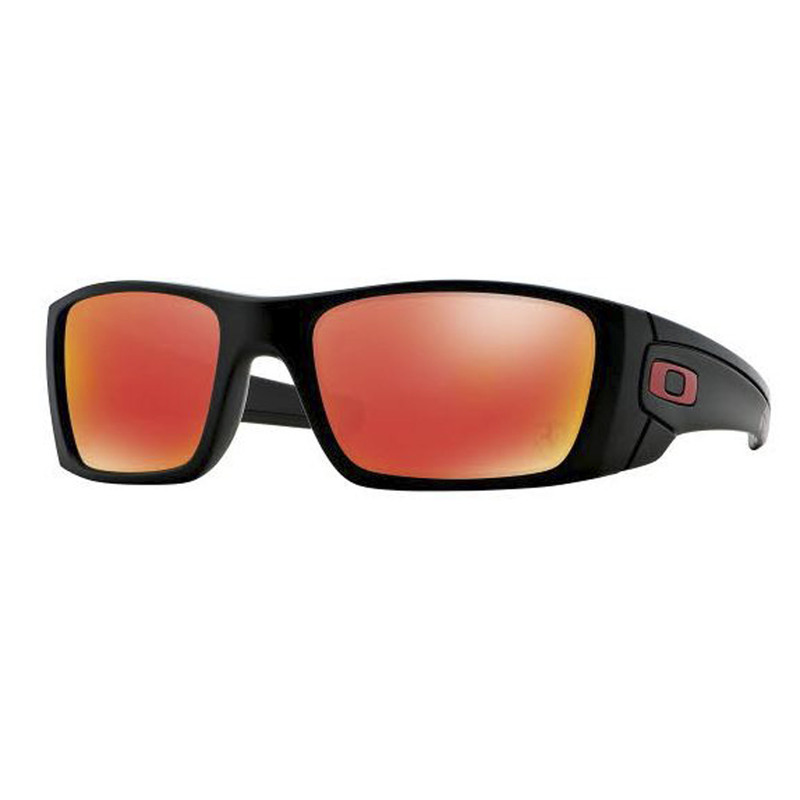 Oakley Fuel Cell sunglasses mix art and technology to energize your lifestyle. 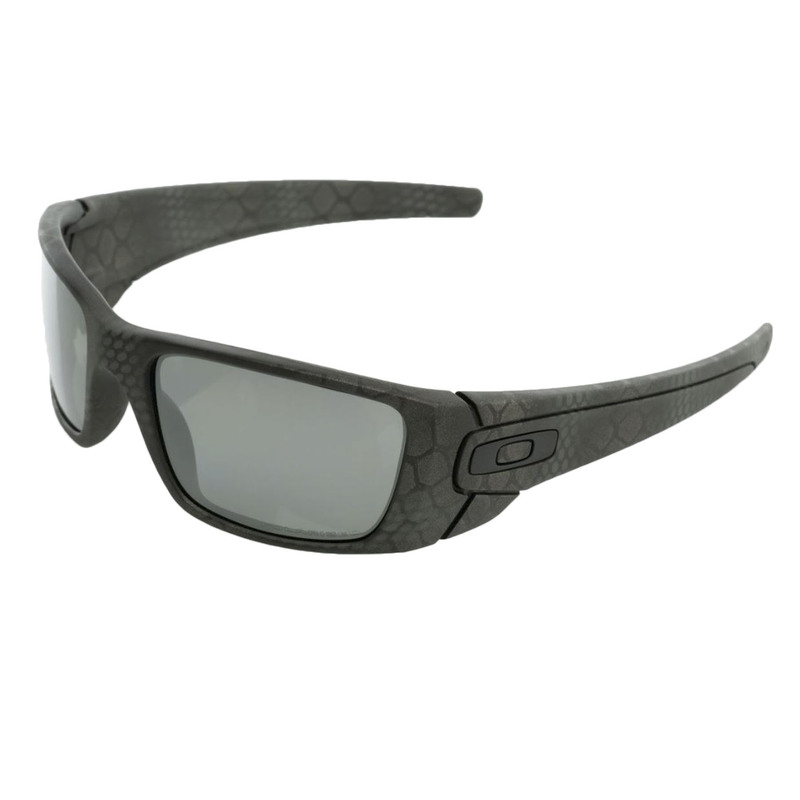 Fuel cell sunglasses feature two lenses cut from a single shield of optically pure Plutonite and then placed in the frame to maintain the original, continuous contour. 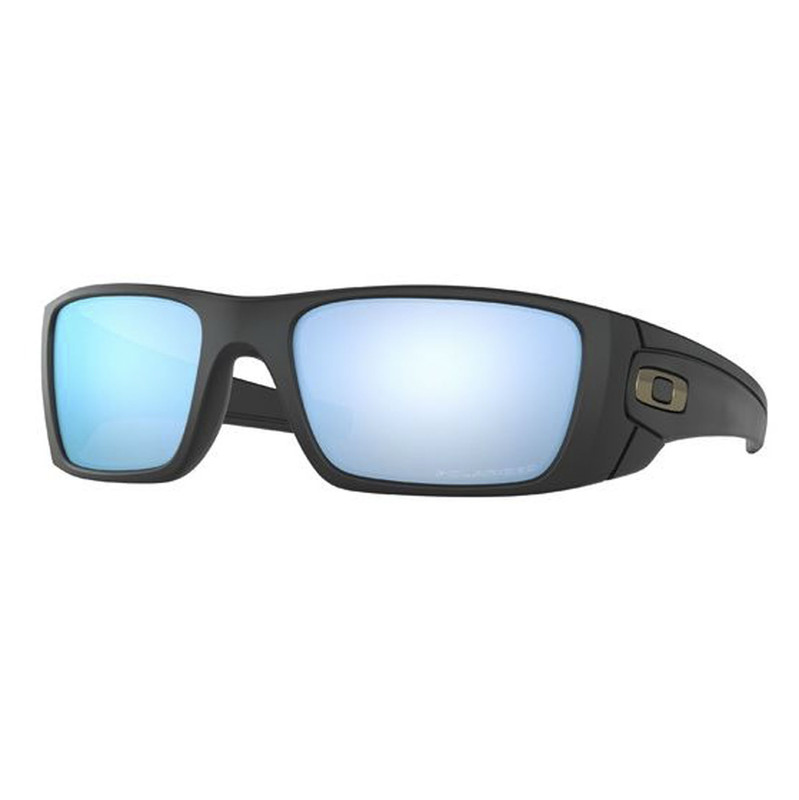 Optional polarized high definition optic lens extends clarity all the way to your peripheral view and prizm lens maximize contrast and enhance visibility. 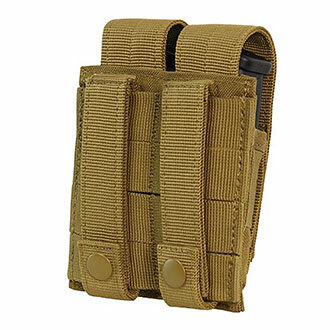 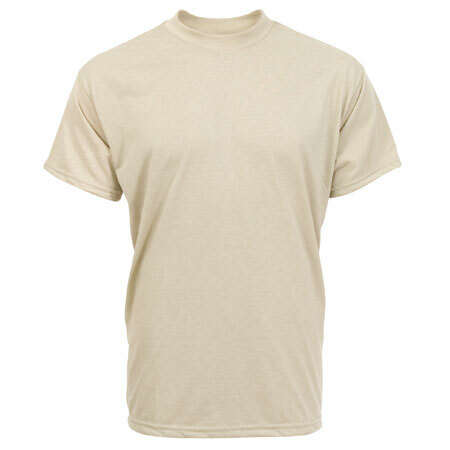 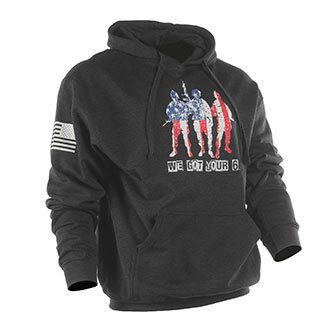 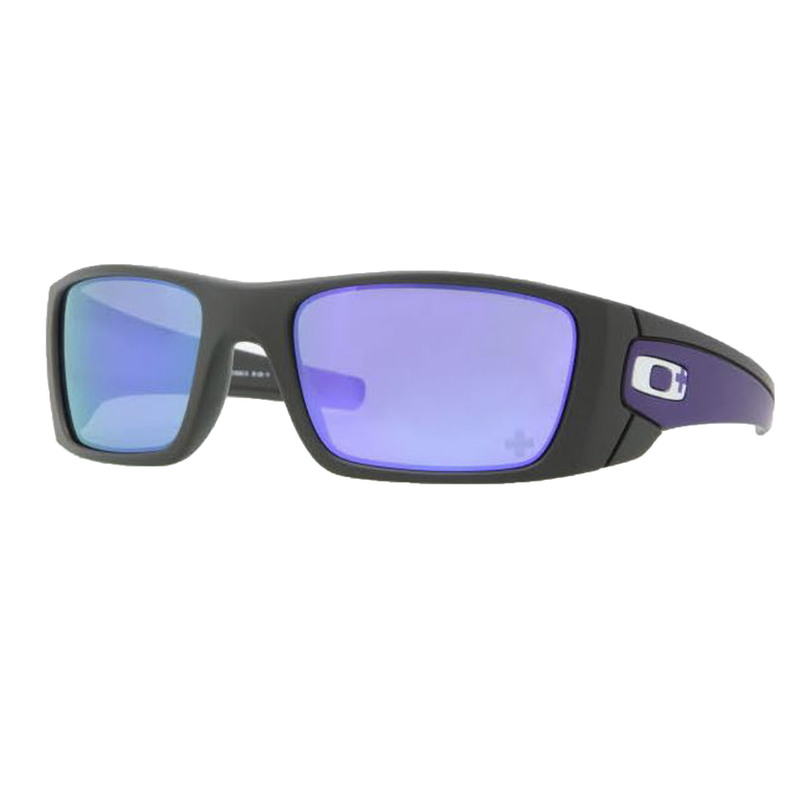 Their UV filtering is an unbeatable 100 percent for every single ray of UVA, UVB, and UVC. 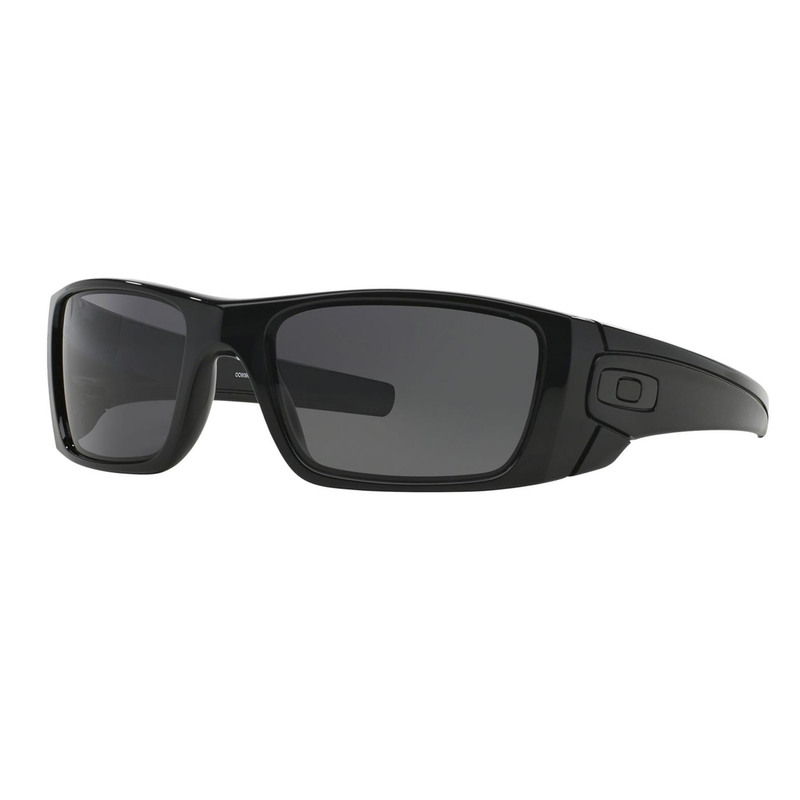 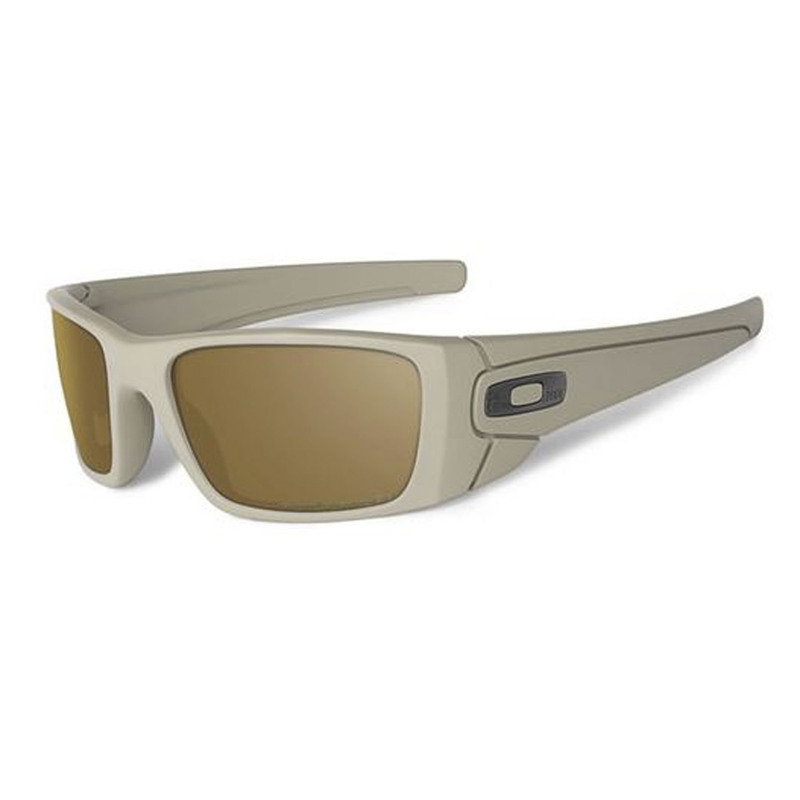 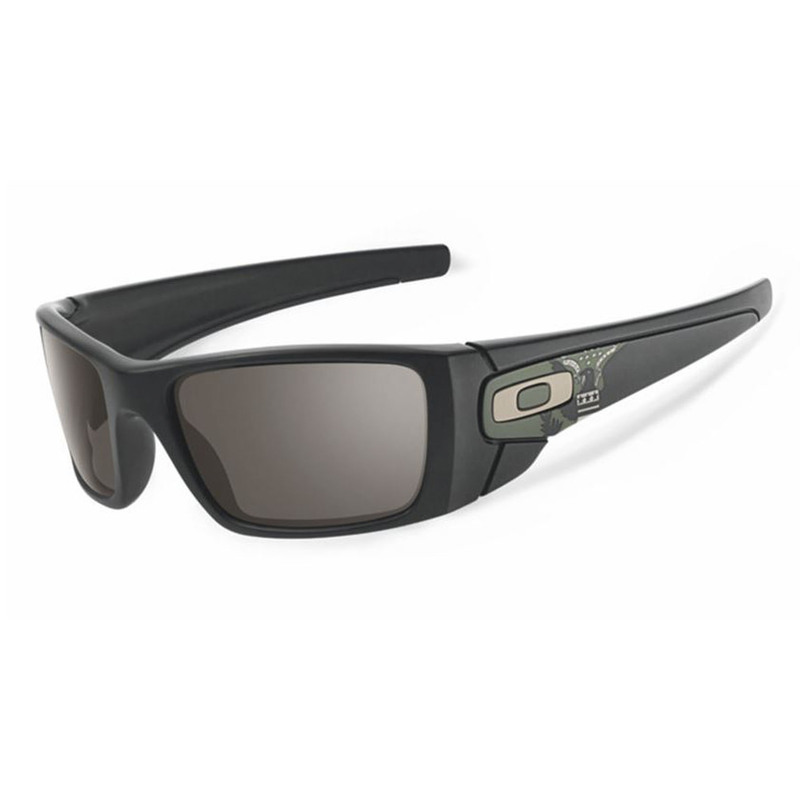 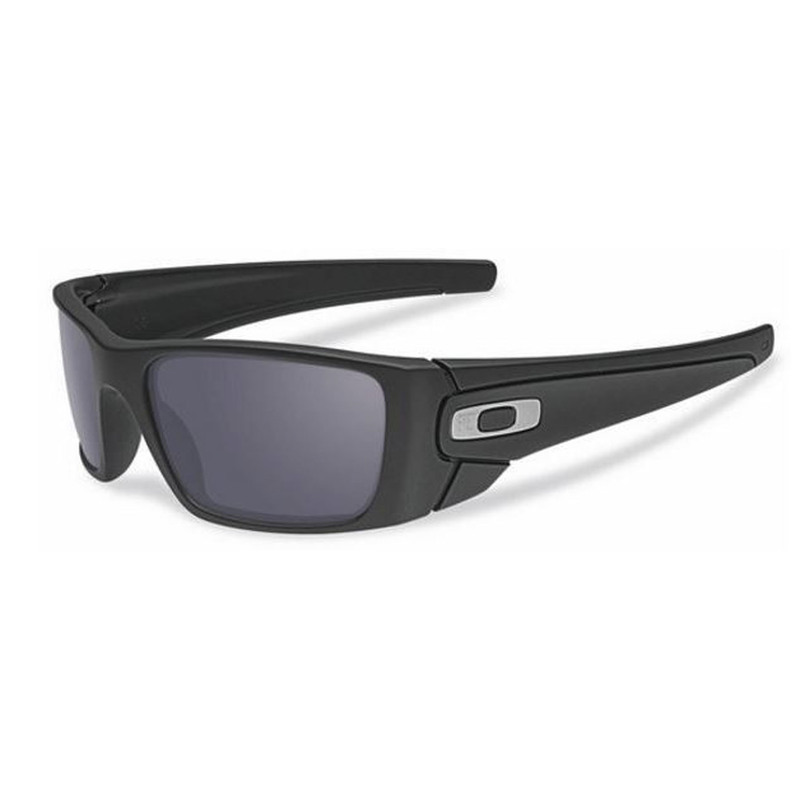 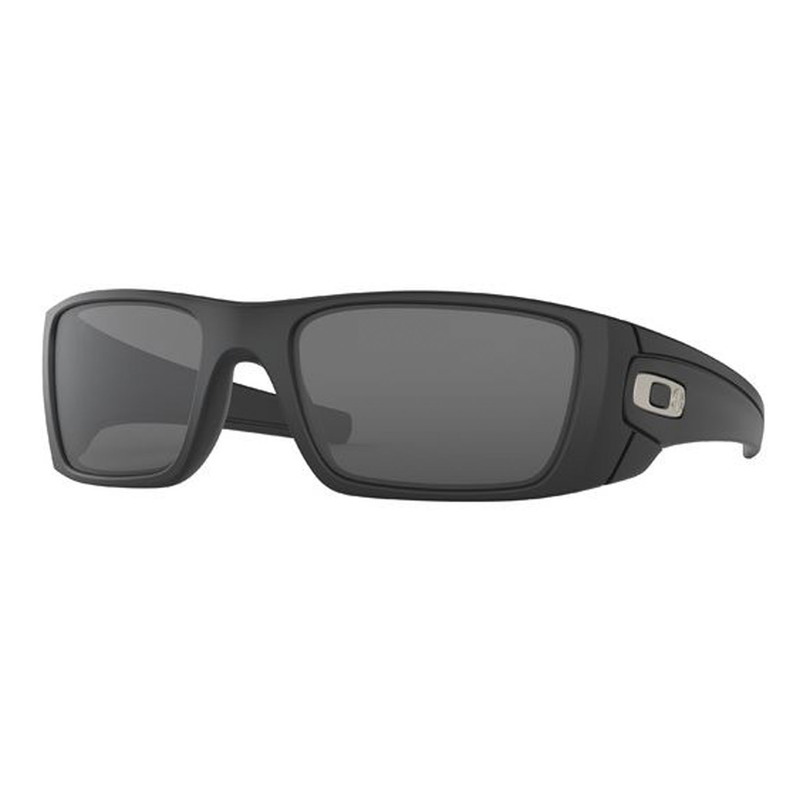 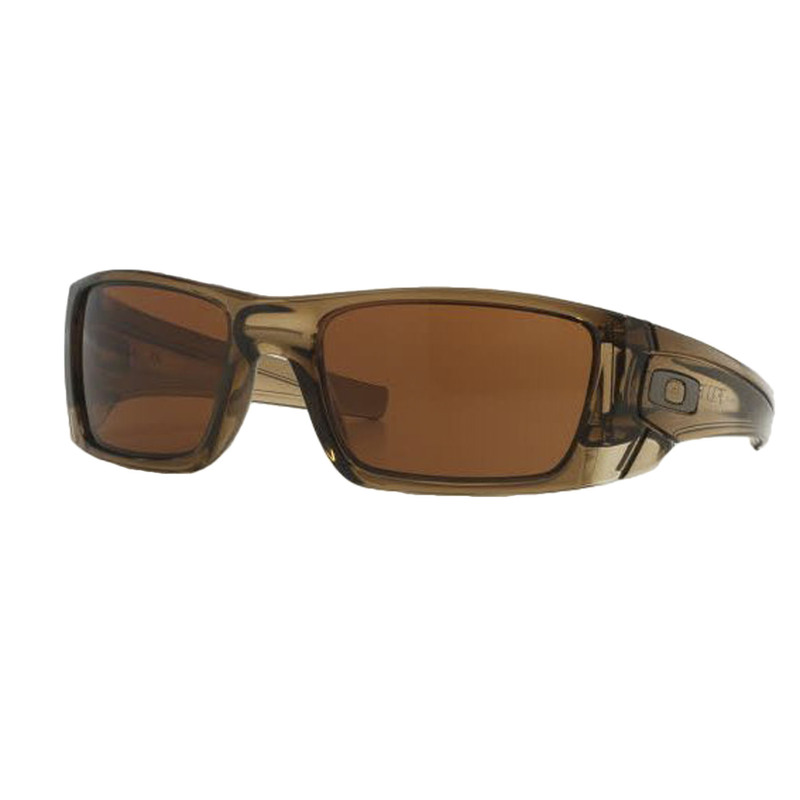 Oakley Fuel Cell sunglasses offer a comfortable, yet durable lightweight fit with improved side protection and electric style.